Our 24 years of industry knowledge and product expertise is always on hand to assist you in your search for the right product that will provide you with optimum performance and quality. At PTS we don’t just sell power supplies we have the experience, knowledge and practiced ability to not only design but to test and manufacture bespoke power supplies based on your individual needs and requirements. 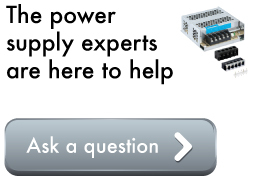 Our processes are well defined and are designed to enable you to get what you need, rather than having to put up with a slightly amended “off-the shelf” power supply. If a standard power supply does not meet your exact requirements we will customize a standard power supply to meet your needs. If this is not feasible, we will then guide you through the process of designing a bespoke power supply solution for your needs. Our engineers have a wide range of experience in producing custom power supply designs and offer technical support which extends beyond point of purchase. We also offer a wide range of products for specific business and industrial sectors. 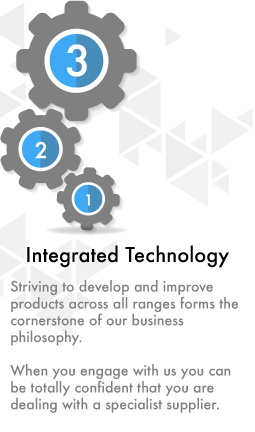 We have both ‘off the shelf’ and customisable products for data storage, medical grade, laboratory, digital signage and Epos applications to name but a few industry specific applications. We also offer our value added service enabling our industrial and business customers to resolve supply issues or simply delivering products that are ‘ready to go’ ensuring they can enter your sales chain as quickly as possible.